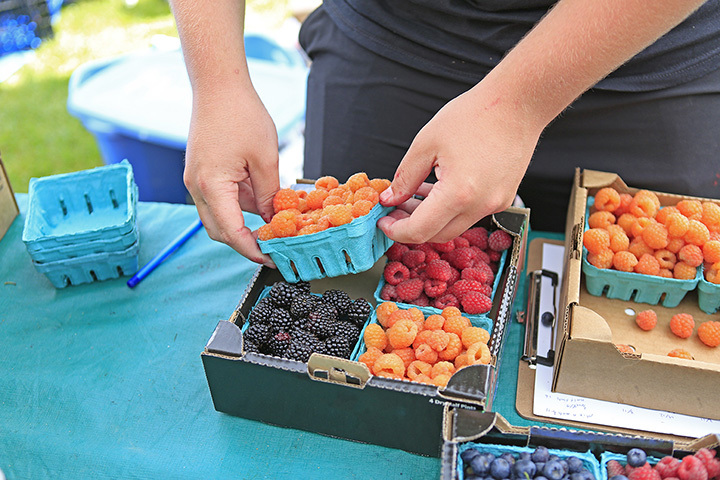 The Cole County Farmers' Market began in 1992 and has become a valuable tradition. All vendors must be from Cole or any adjoining county, and produce all products they sell, no resale of purchased products will be allowed. Producers arrive 30-60 minutes before market opening to set up displays, but "no early sales" is strictly enforced.